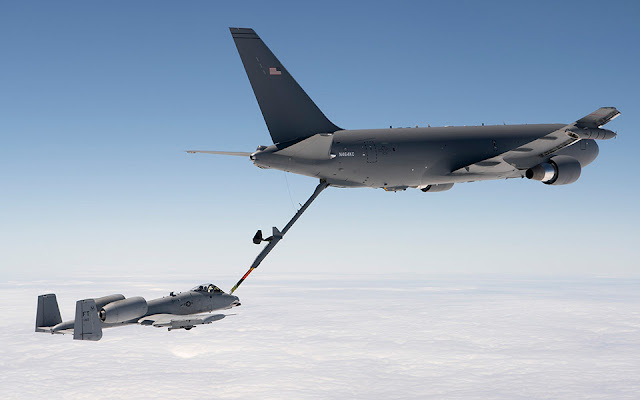 The U.S. Air Force has awarded a $2.1 billion contract to Boeing for the third Low Rate Initial Production lot of KC-46A Pegasus tankers. 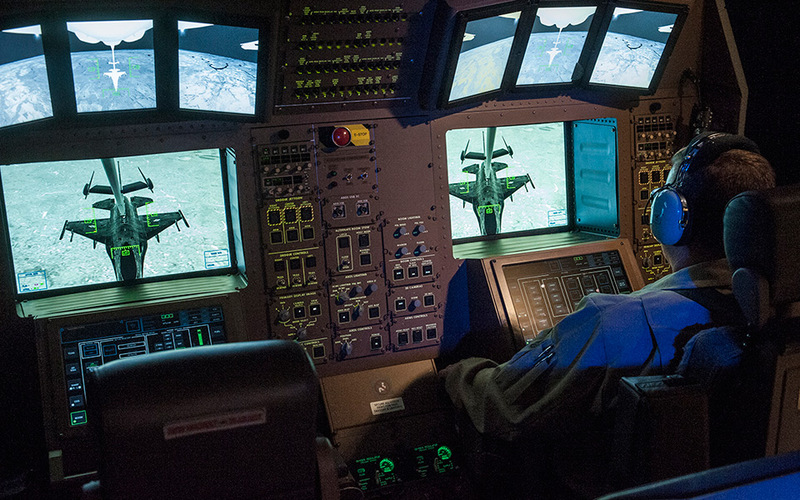 This award includes 15 aircraft and associated spare parts. The first two production lots for seven and 12 aircraft respectively were awarded in August 2016. This award brings the total number of tankers purchased by the Air Force to 34. "This program is moving forward at a steady rate," said Brig. Gen. Duke Z. Richardson, the program executive officer for tankers. 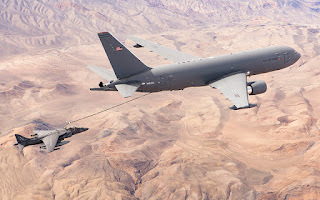 "We are getting aircraft on contract and moving them down the production line, meeting test requirements, and preparing for ‘iron on the ramp’." 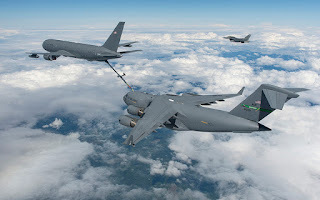 The first aircraft delivery is scheduled for McConnell Air Force Base, Kansas, which is the first active duty Air Force operating location (OL) for the Pegasus. 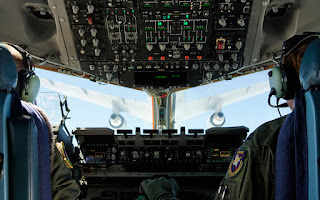 That delivery will be followed by deliveries to Altus AFB, Oklahoma, the Pegasus training location, and Pease Air National Guard Base, New Hampshire, the second OL. "Placing an order for another 15 aircraft is an important milestone for the KC-46 program," said Col. John Newberry, the KC-46 System Program manager. 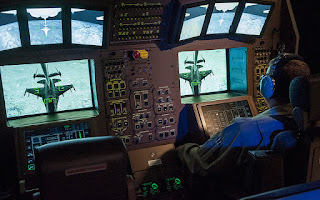 "I know the warfighter is excited about bringing this next generation capability into the inventory."